In your quest to find the perfect night’s sleep, don’t forget to upgrade your pillows. 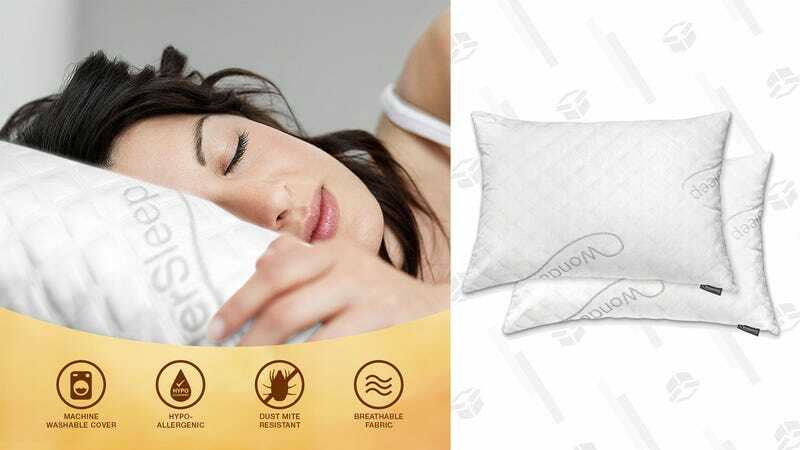 Thanks to Amazon’s Gold Box, WonderSleep’s shredded memory foam pillows are just $40 for a queen or $60 for a king, today only. 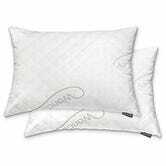 Stuffed with 100% shredded memory foam, these hypo-allergenic, washing machine-safe pillows are down their lowest price. But remember, these prices will only stick around for a day, or until sold out, so don’t sleep on this one.